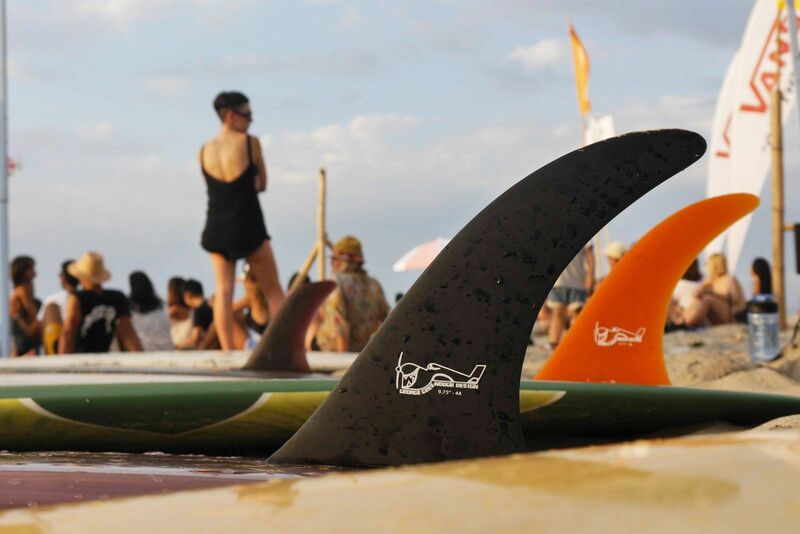 If you are in search for a fun activity this Valentine’s Day, head on to the surfing capital of the north, San Juan, La Union, and take part in this annual surfing competition. A play on words for the classic style of single fin longboard surfing without a leg rope or a leash, Single and Unattached is an invitational competition that features both Filipino surfers and international talents. The contest is divided into four categories, namely: Men’s Invitational, Women’s Invitational, Single Fin Shortboard Invitational, and the Newly Single Invitational. Cash and products from the sponsors will be awarded to the finalists of the event. The competition’s Elimination Round will take place from sun up to sun down on Friday, February 15. On Saturday, February 16, the competition Finals will occur at the LU surf spot, Monalisa Point, from 7 a.m. to 6 p.m., followed by the Awarding Ceremony and culminating Beach Party. Aside from riding the waves, the event will also put highlight on more pressing matters of environmental awareness and climate change at Clean Beach on Wednesday, February 13. Particular focus will be shed on the dire effects of the impending construction of the coal power plant in the neighboring town of Luna. Ending the event on a high note, everyone is invited to participate in the Beach Clean-up on Sunday morning, February 17. Like and Follow the Single and Unattached 2019 Facebook Page and Instagram for more details.